Home / Friday Photo / Friday Photo: Cast Iron Letterbox, Vittoria Street. Friday Photo: Cast Iron Letterbox, Vittoria Street. 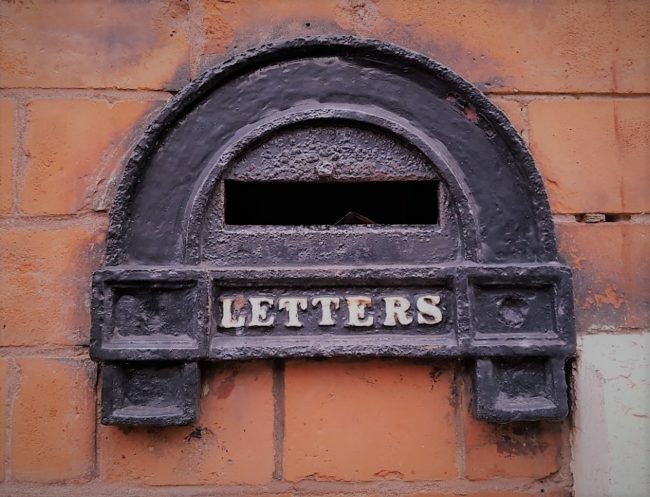 Walking around the Jewellery Quarter there are some interesting examples of letterboxes, this example is on 85, 87 and 87A, Victoria Street, which is a purpose built works, circa 1870. It appears to be an original cast Iron example, with a distinctive semi-circular design.